Anyone who listens to Christian music has probably been introduced to Rend Collective because of their breakout hit "Bring Your Kingdom Here" from their album Campfire. 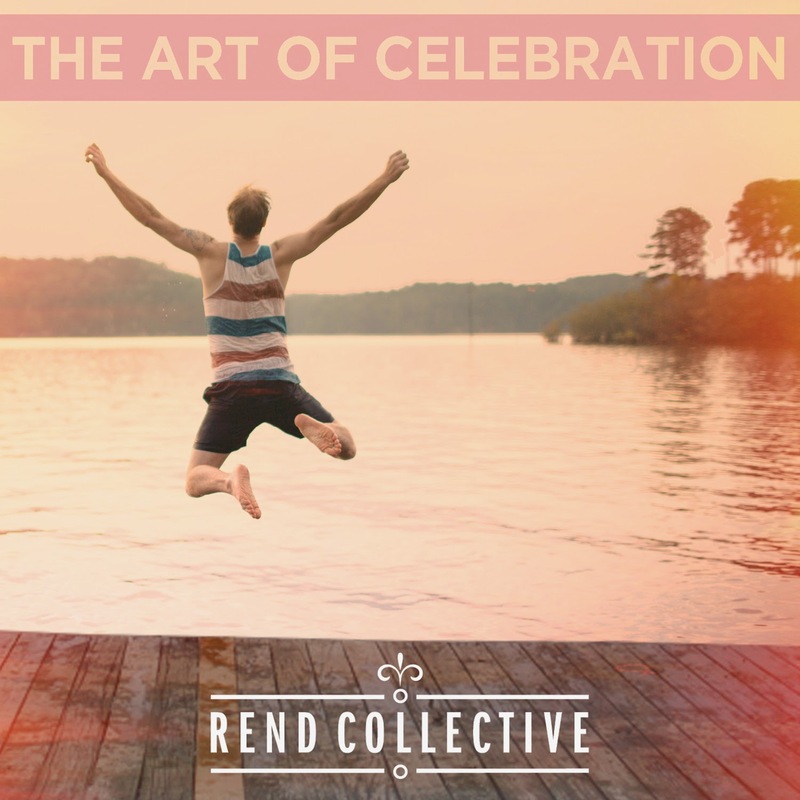 If you like that song, I think you'll love their new album, The Art of Celebration. If you're a true music lover, you'll appreciate the artistry of this album. If you love worship, you'll love the spirit that these songs bring. The standouts for me were "Joy", "My Lighthouse" and "Finally Free". By far, my favorite song was the simplest song...hence the title "Simplicity". It's one of those songs kept playing over and over. 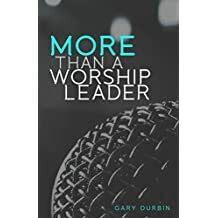 Not because of the musicality, but because of the effect it had on my personal worship to God. I'm even looking at using it at my church.